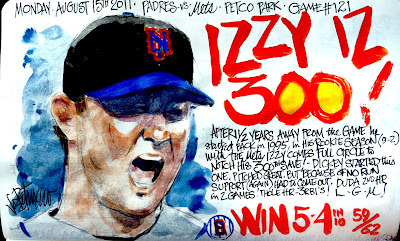 My Mets Journal: IZZY DUZ IT! Congratulations to Izzy! He deserves it. Got to see this one in person and it was sweet. Always awesome to go to the ballpark and witness history. Great to finally see some COLOR too!! Great job Joe! L.G.M!! 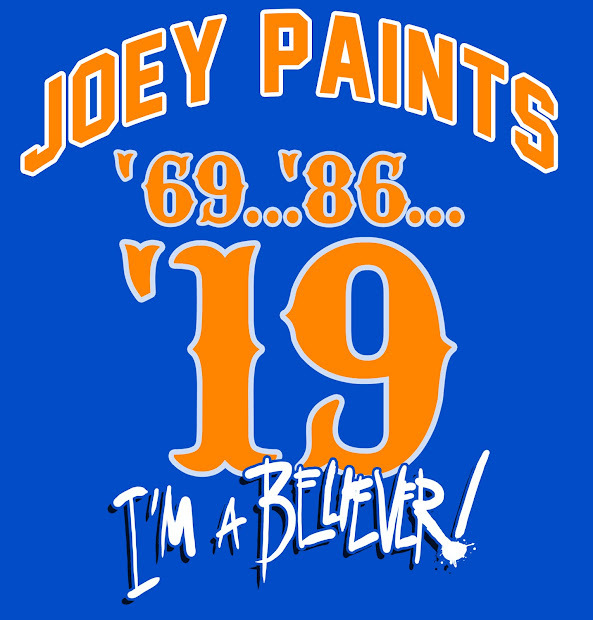 Happy to see Izzy do this as a Met. The return of Dillon Gee! Finally! R.A. Gets the Runs! Pelf Was Armed and Ready for Phillies! Finally A Series Win In Petco! Sloppy Loss! Same old Story! Lose 5th in a Row! Pelf! King of the One Liners! Without a leg to stand on! No Support for Dickey Again!